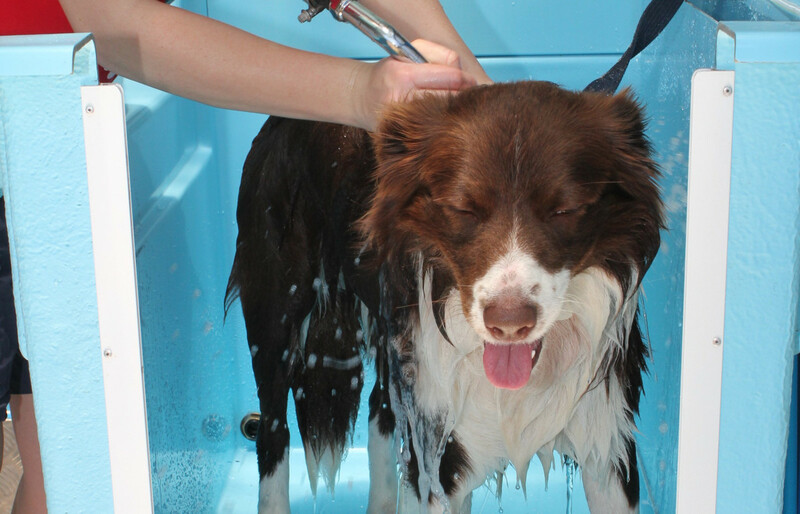 Nourishing skin and coat- Conditioning will nourish your dog’s skin and leave their coat, soft and extra shiny. Hydrating your dog’s skin- Conditioning will help keep the skin of your dog from becoming dry and flaky. Soothing your dog’s skin- This is an added benefit to conditioning your dog and is great for dogs that have sensitive, irritable skin. Assists at untangling your dogs coat- Conditioning your dog can help comb out any tangles and mattes easier and will also cause less irritation to your dog when doing so. Keeps tangles and mattes at bay- As your dog’s coat will be softer and smoother after conditioning this will allow them to have less tangles and mattes. To increase shelf life many dog food manufactures remove natural oils from pet food that contribute to healthy, hydrated skin. 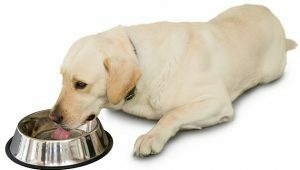 For your dog’s best well being and hydration of their skin, we recommend you feed your dog a high quality, raw, natural dog food. You can talk to your local Vet or your Aussie Pooch Mobile dog groomer for their recommendation. In most cases feeding your dog a raw, natural diet will help conditioning and counteract most skin issues but giving your dog an extra boost of vitamins and minerals found in supplements can further improve their skin and health. 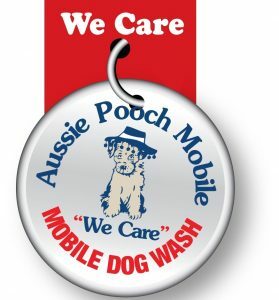 Ask your local Aussie Pooch Mobile dog groomer about the Vets All Natural range today. 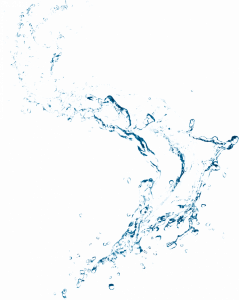 Water makes up about 60% of your dog’s body weight and is important for conditioning their skin, keeping their organs healthy and helps the kidneys flush out toxins from the blood. Water also promotes a healthy cardiovascular system, keeping essential electrolytes in balance. Place your dog’s water in stainless steel bowls, stoneware or high-end plastic dishes. These types of bowls are easier to clean and harder to scratch. Scratches encourage bacteria growth which can be harmful to your dog. Replace your dog’s water bowl when it starts to look worn or scratched. Drinking fountains, bottled water, filtered water and distilled water are all acceptable types of fresh water for your dog. Do not allow your dog to drink from muddy puddles, toilet bowls and or dog park bowls. These can all contain bacteria and communal dog park bowls can also contain contagious viruses that may be harmful to your dog. 1300 369 369 or fill out our online inquiry form here.